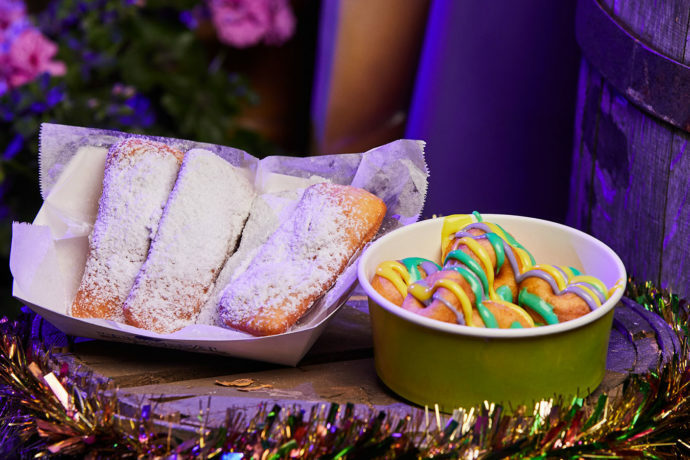 One of the best aspects of Mardi Gras at Universal Orlando is the amazing New Orleans-style food. Sure the parades are fun, the entertainers are great and the concerts are top-notch, but without the alluring aromas of Cajun classics wafting through the air – it just wouldn’t be Mardi Gras! 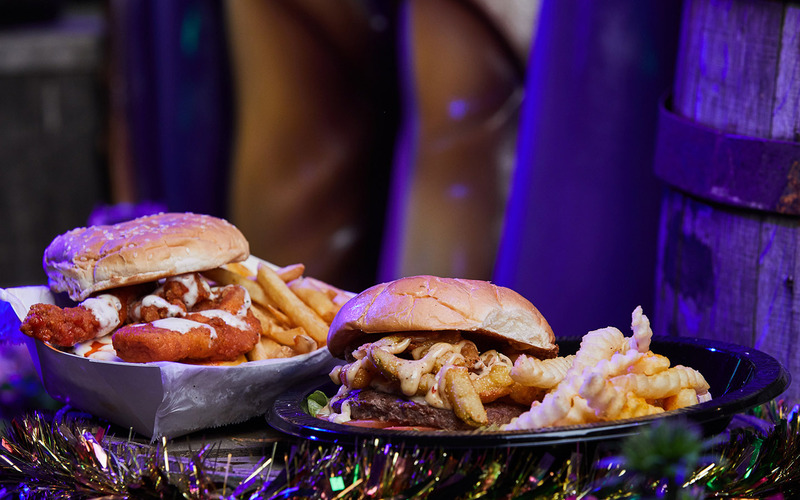 Here are some of the incredible eats you’ll find this side of Bourbon Street.